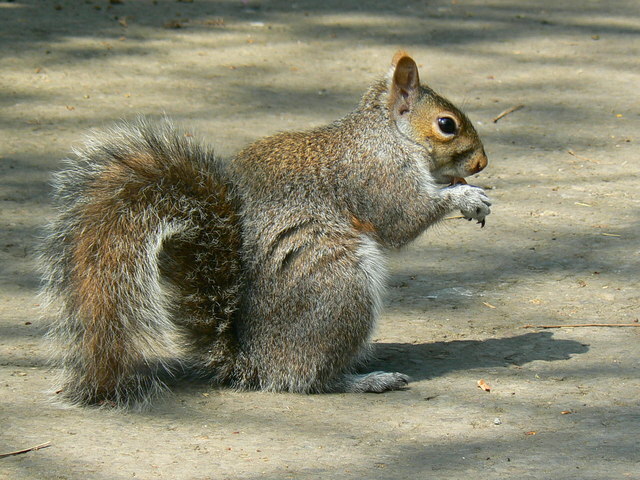 Squirrels and the problems they bring are on the increase and can be found almost anywehere in the Macclesfield area. Pest control services are now busier than ever to help get rid of this pest, whether this is the home, loft or garden. We offer a complete Squirrel removal programme.